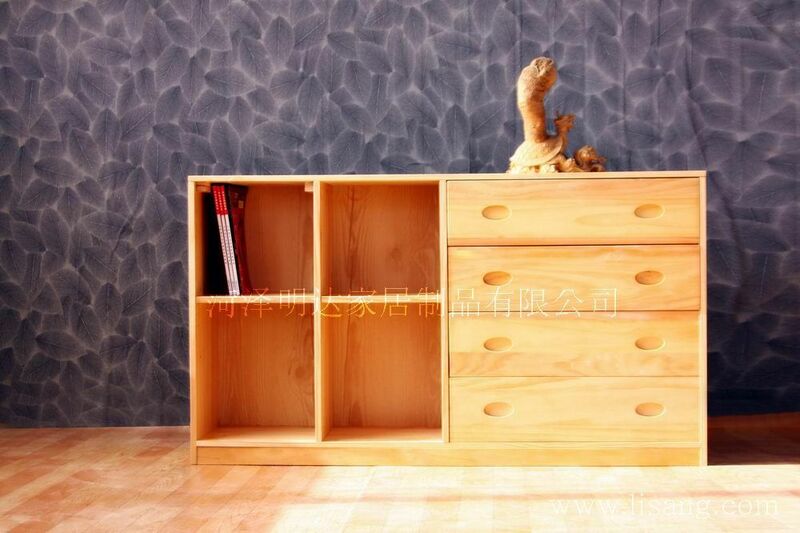 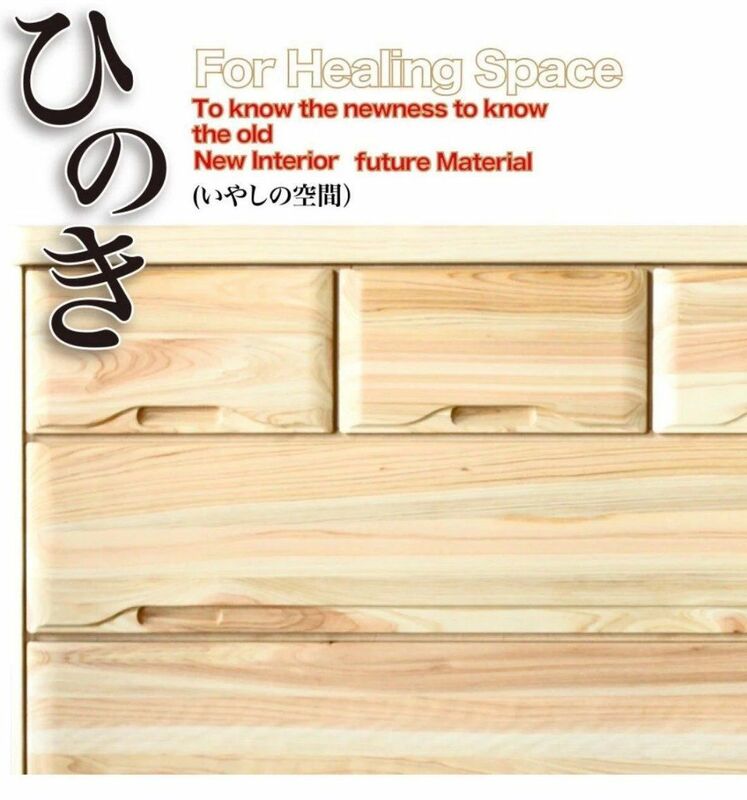 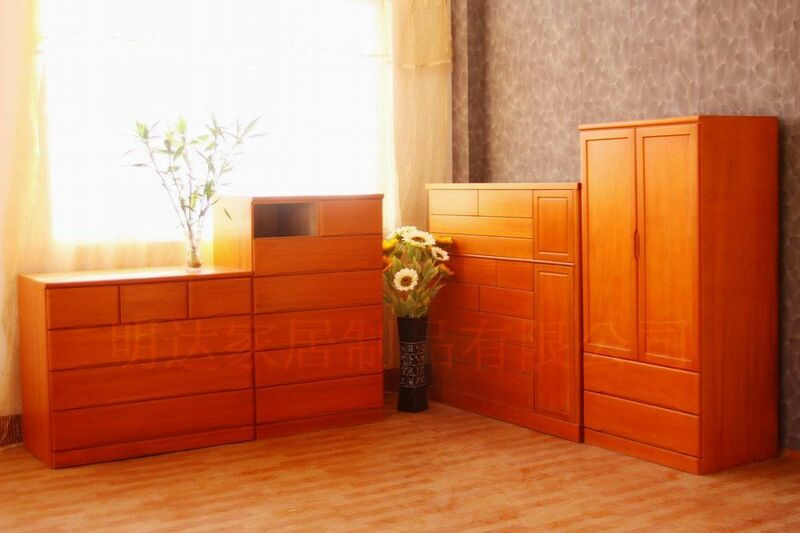 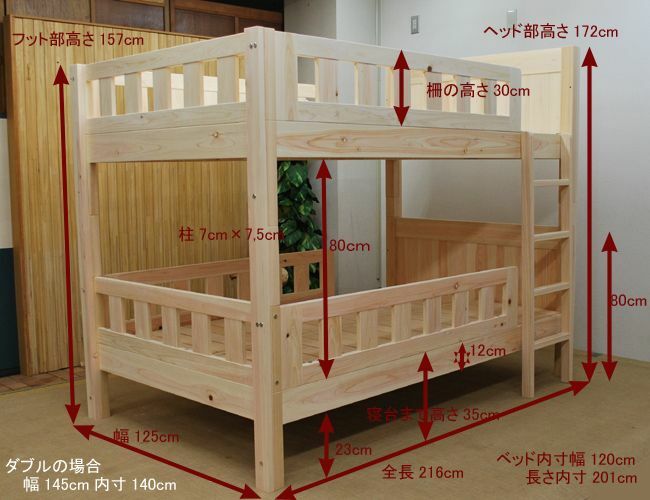 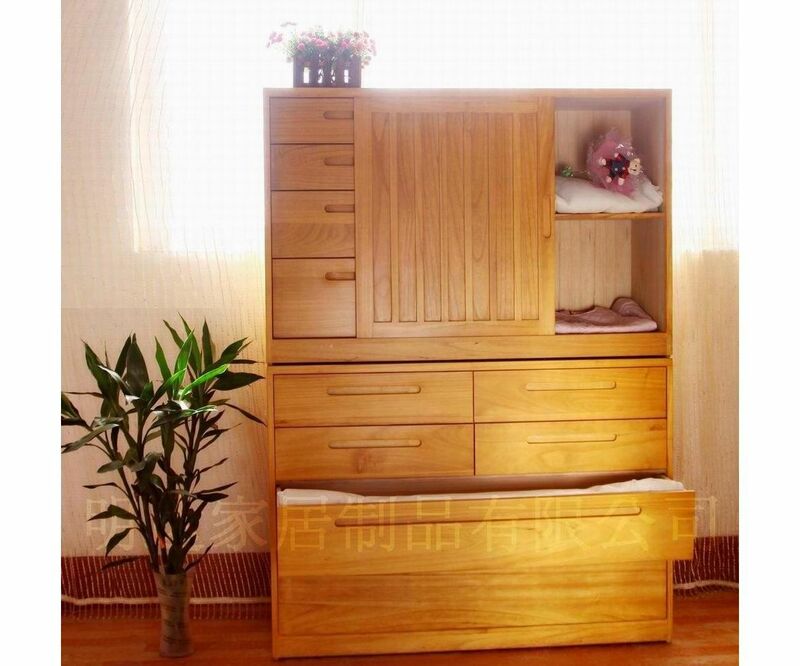 Hinoki, Pine, Paulownia Furniture, Bed, Flooring. 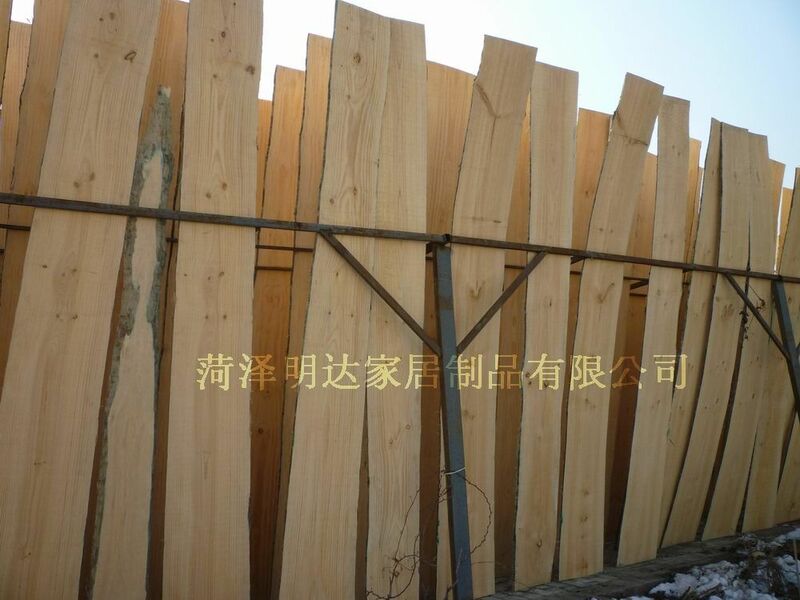 Wood World, Health Life! 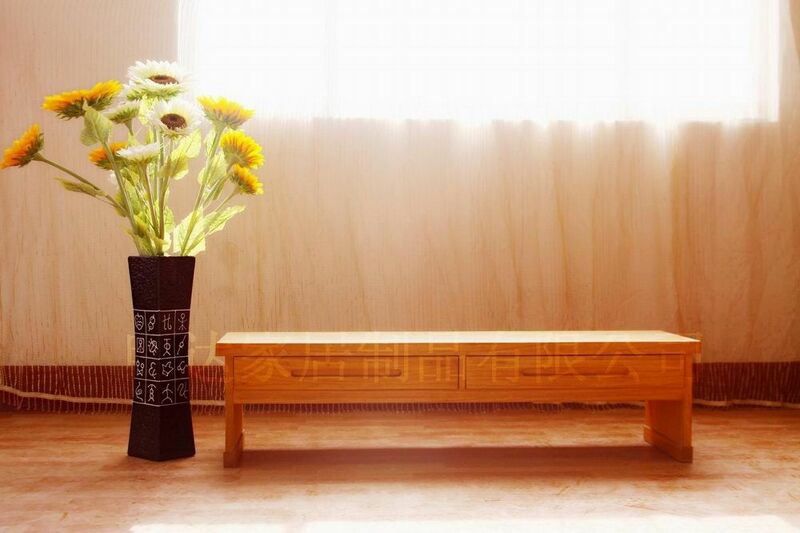 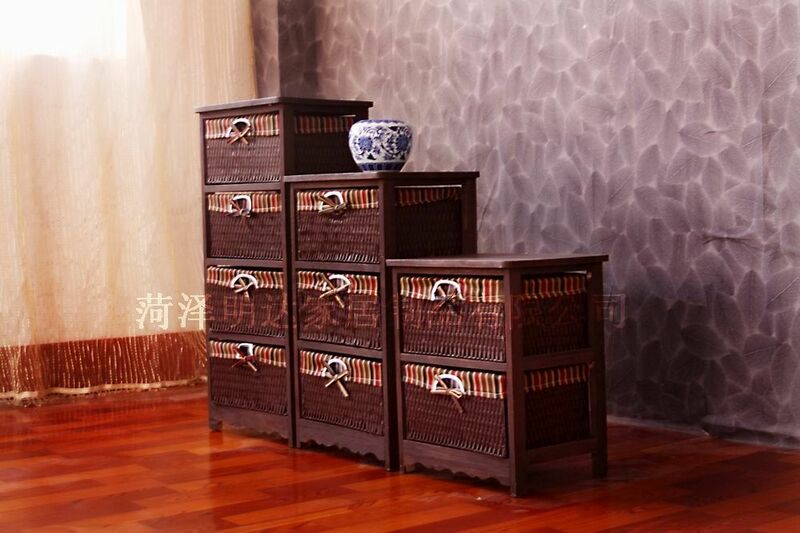 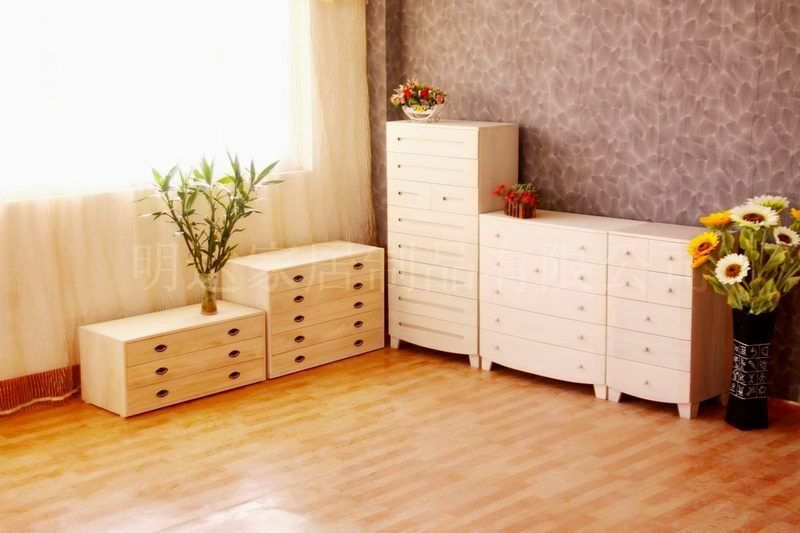 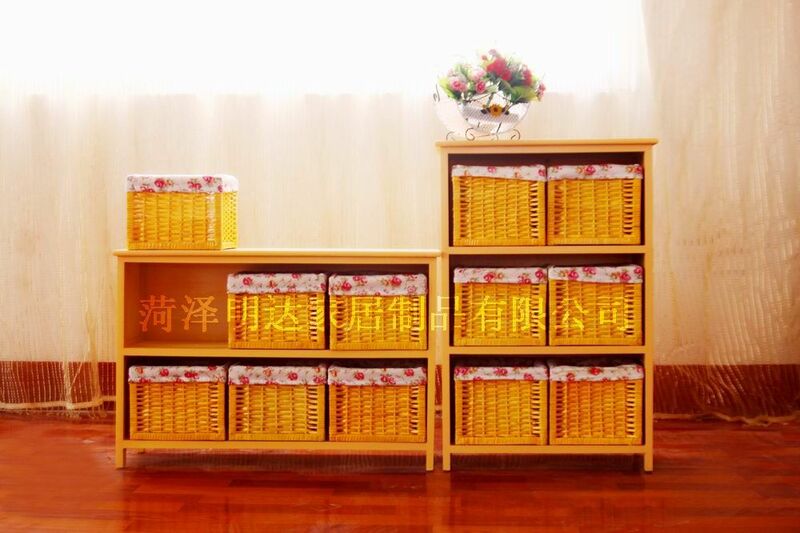 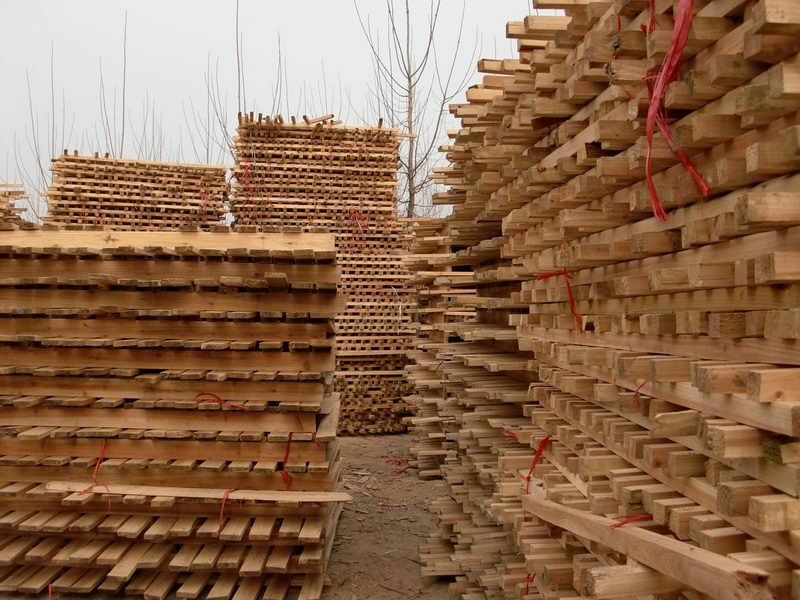 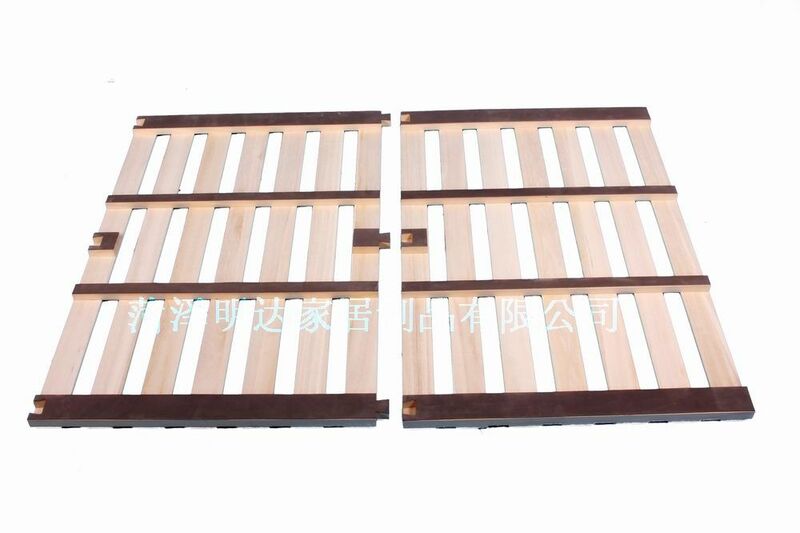 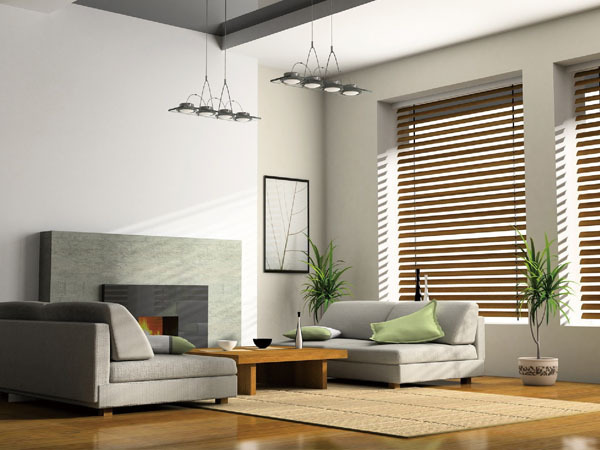 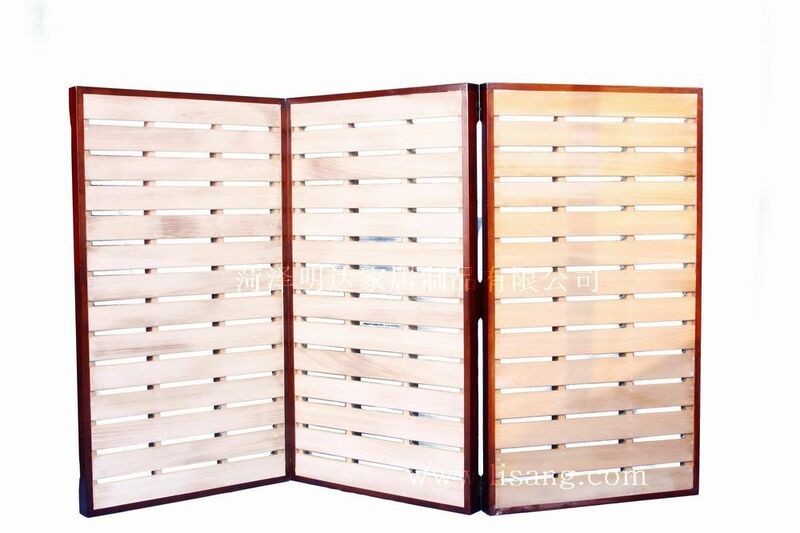 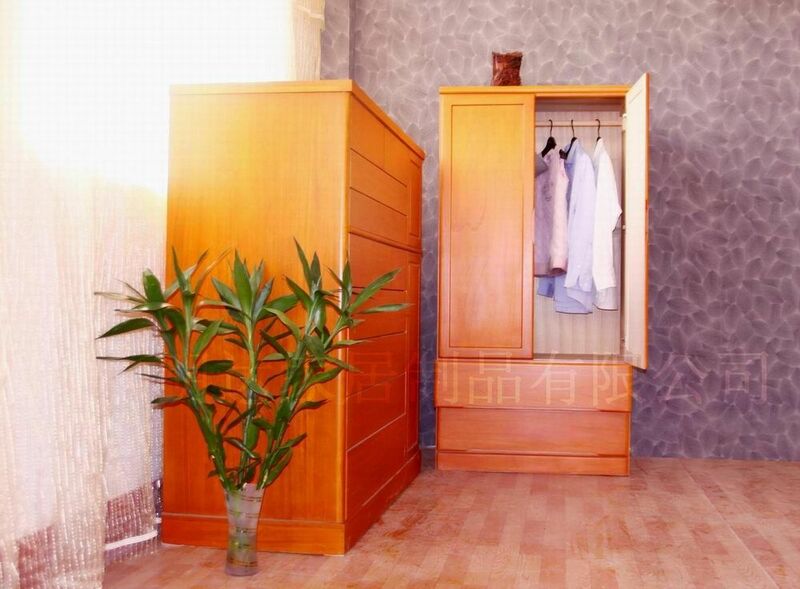 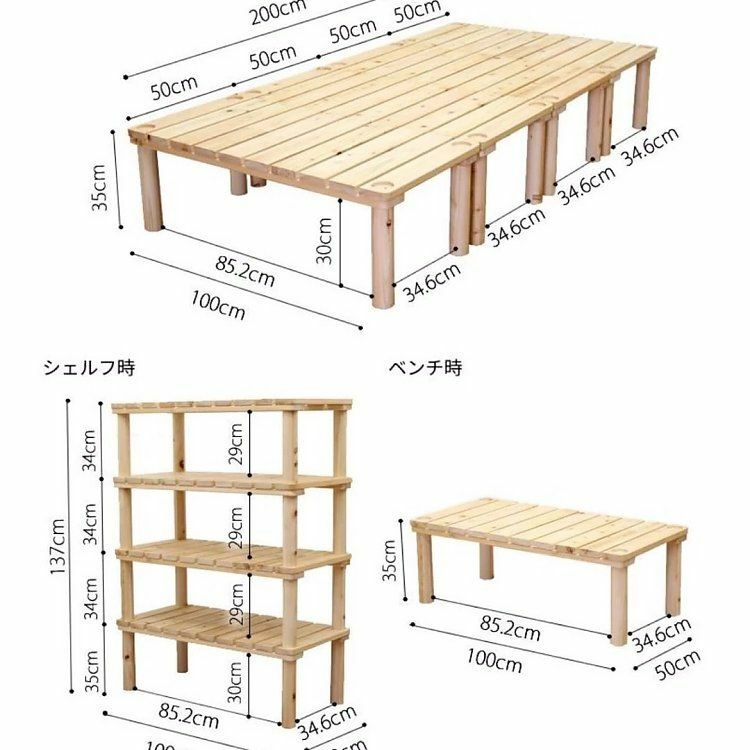 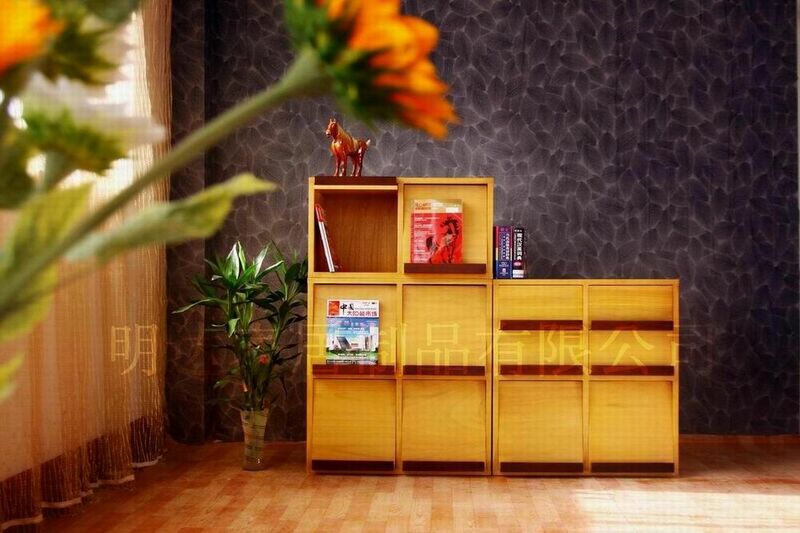 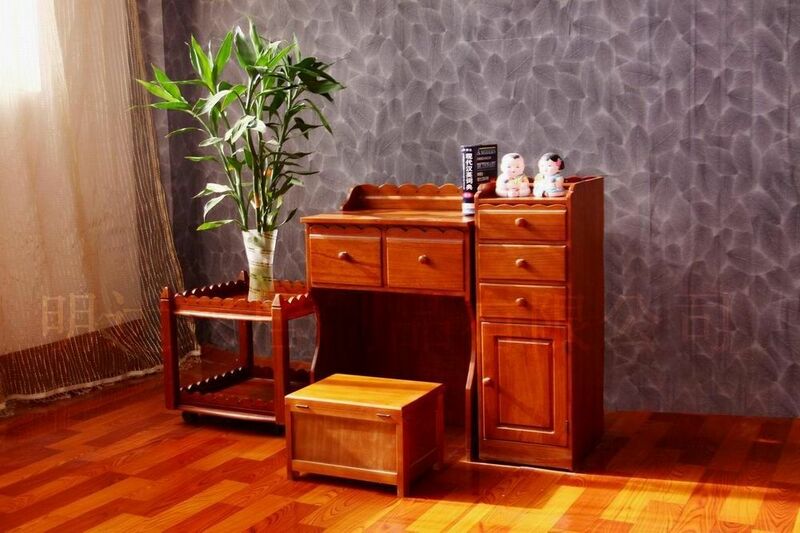 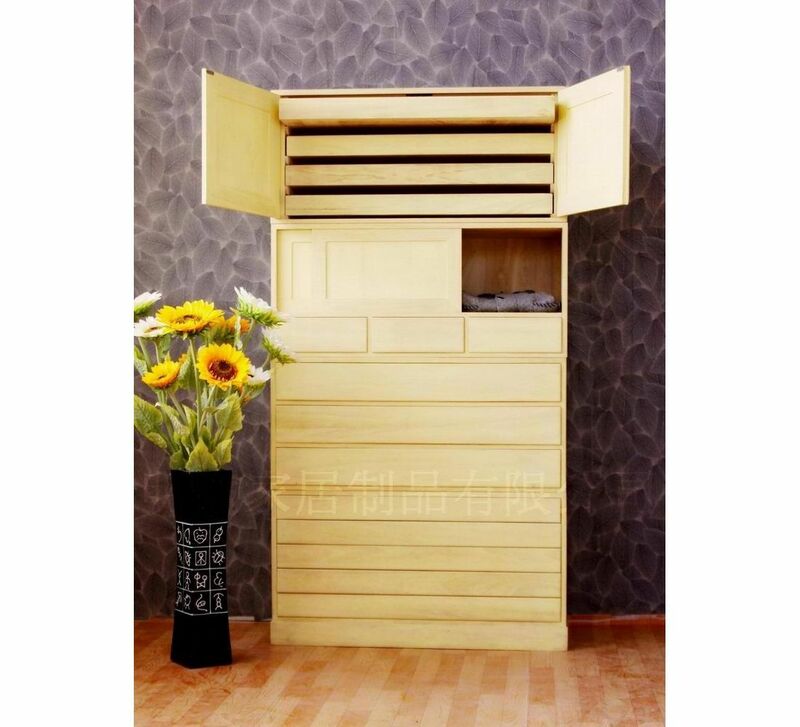 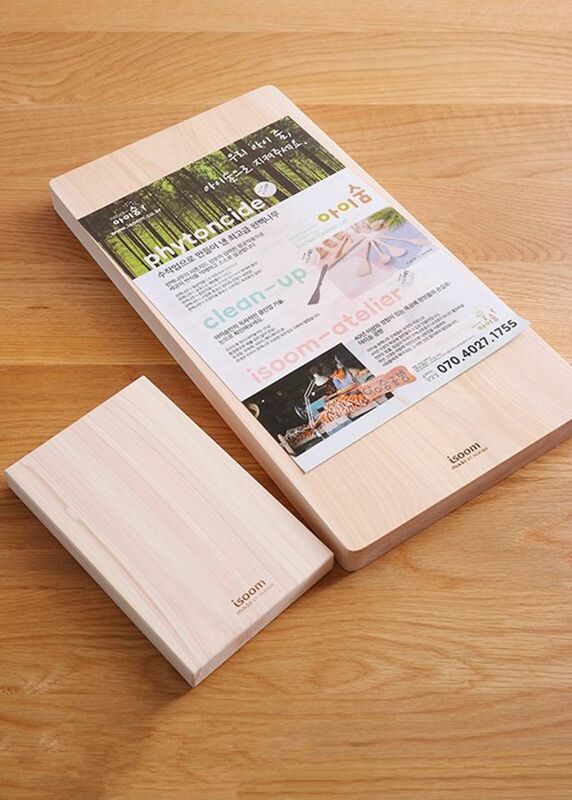 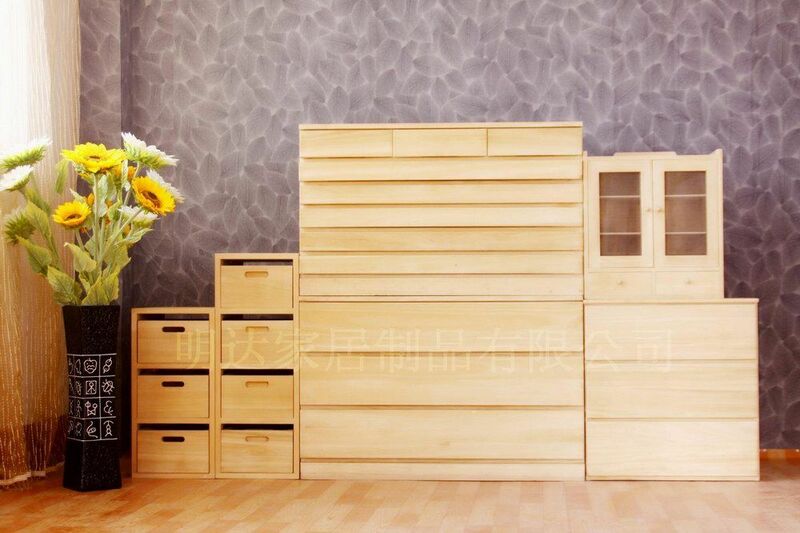 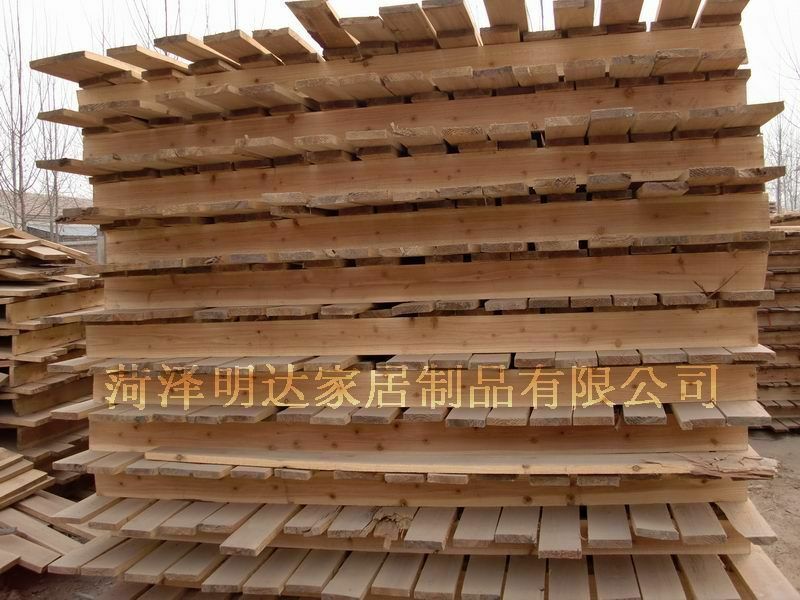 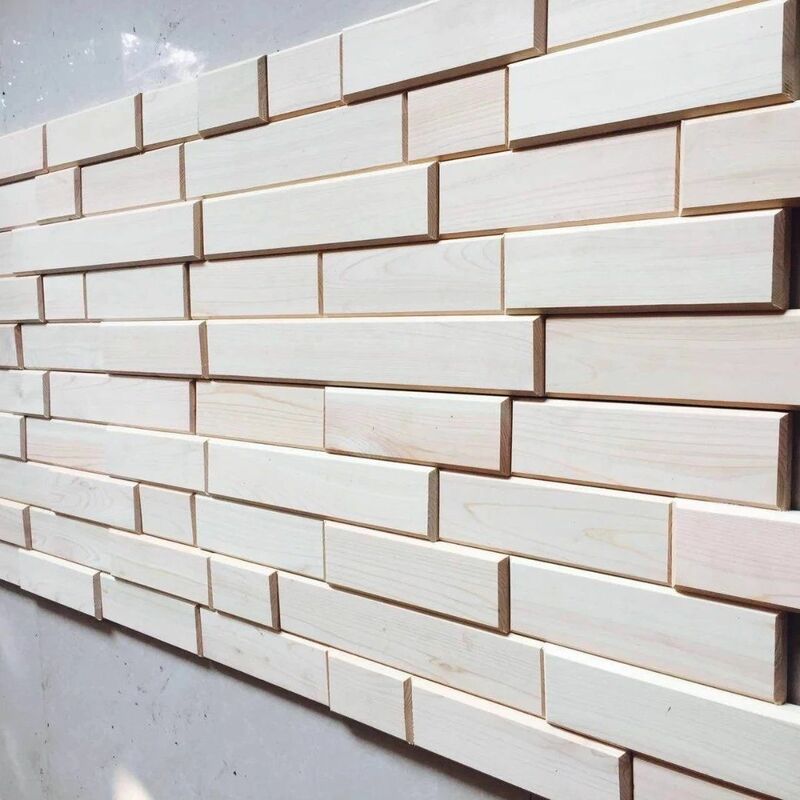 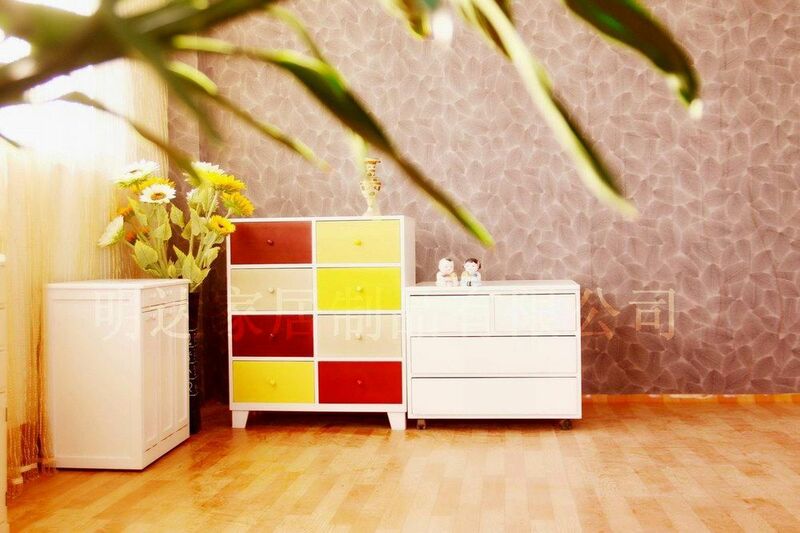 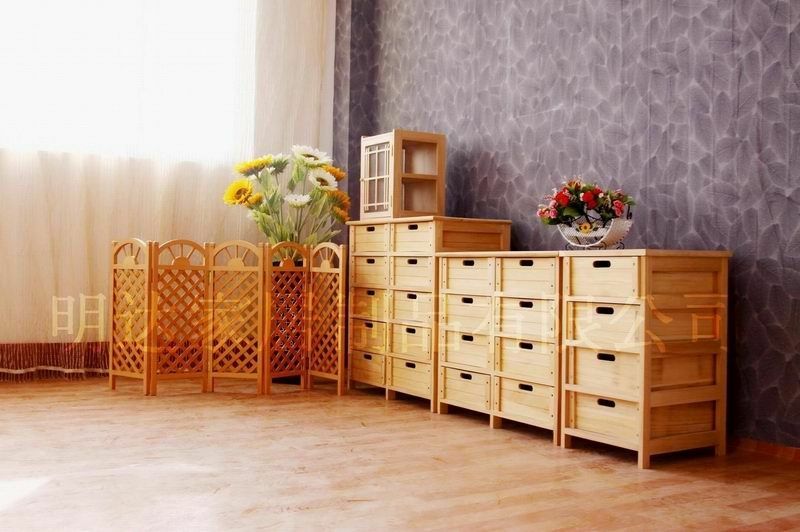 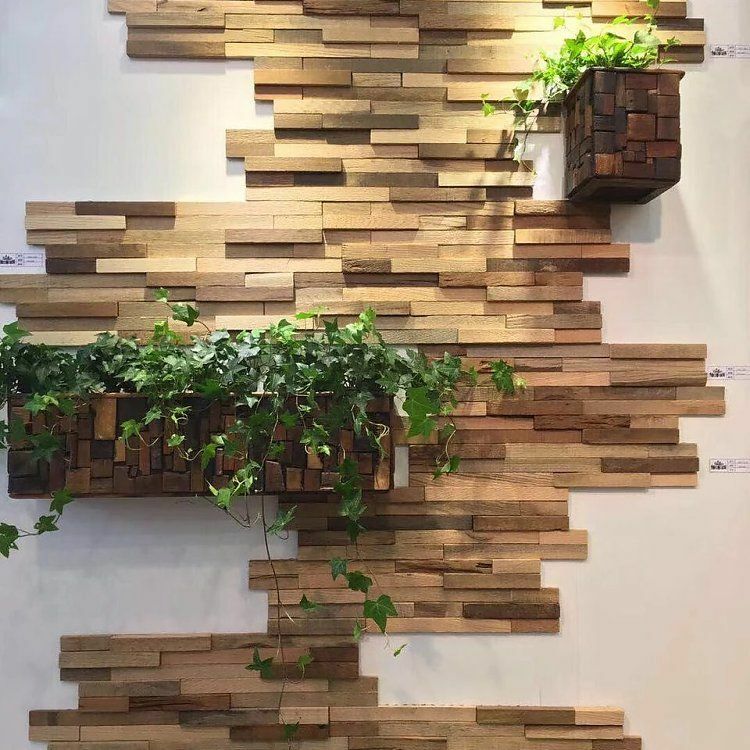 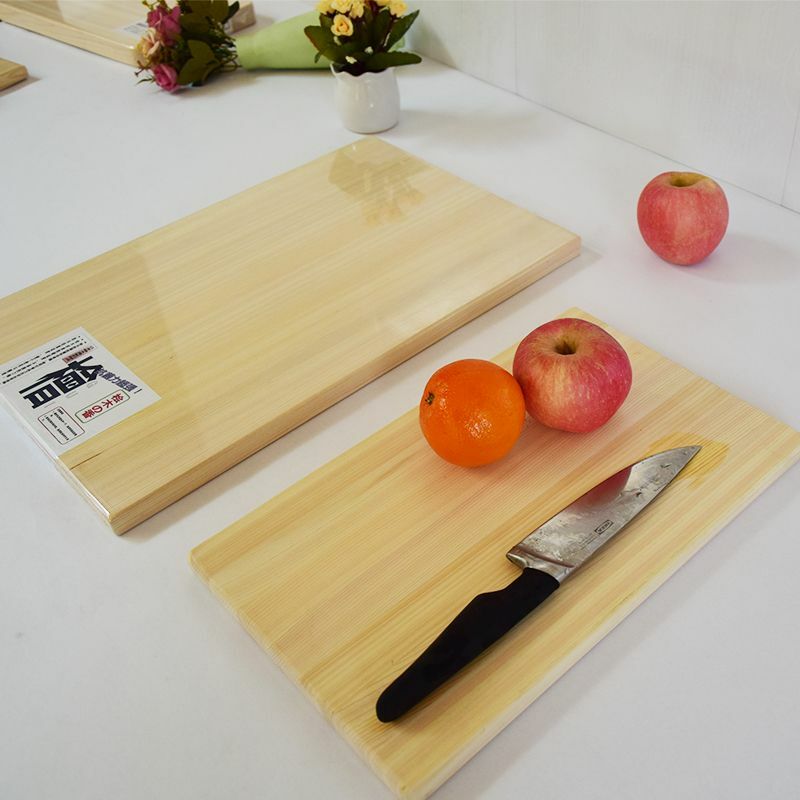 Our factory produce all kinds of furnitures, the main products include: paulownia furniture,pine furniture, furniture part, artware, paulownia jointed board,paulownia laminted wood,wall panel, floor board etc. 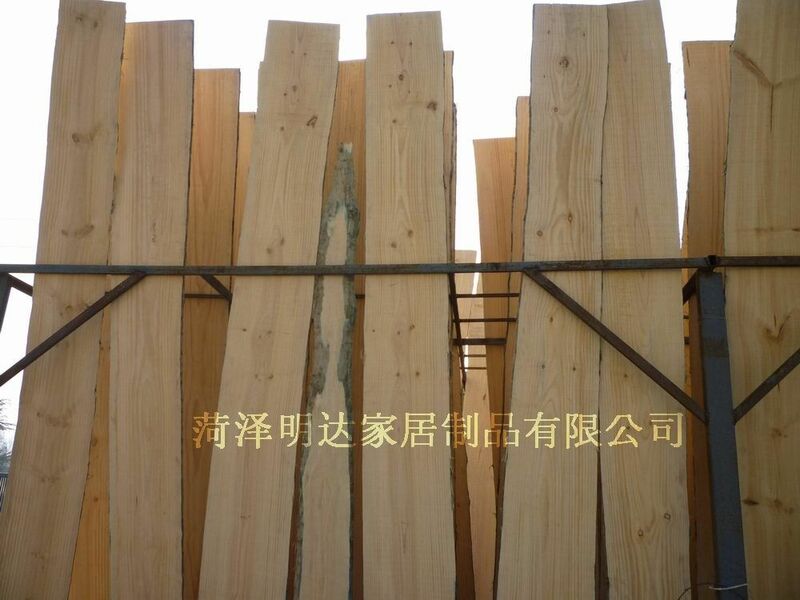 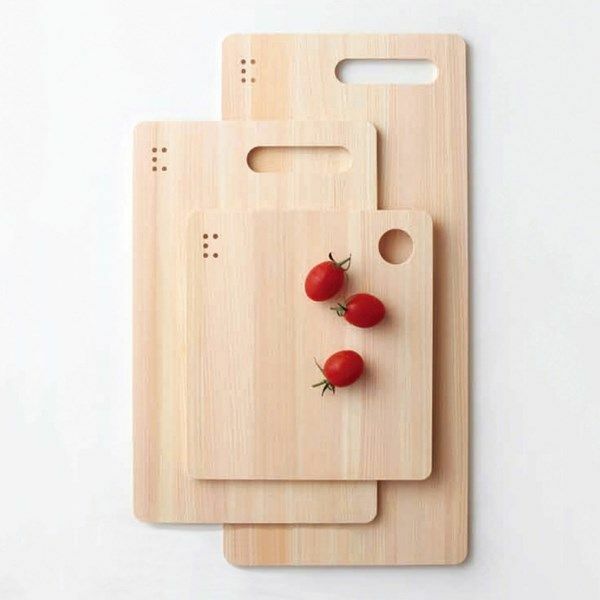 Selected raw material of very serious, the technology keep improving, with excellent quality and perfect after-sale service to win the trust of customers.The products are exported to Japan, South Korea, the United States, Canada, Europe and the Middle East and other countries and regions.